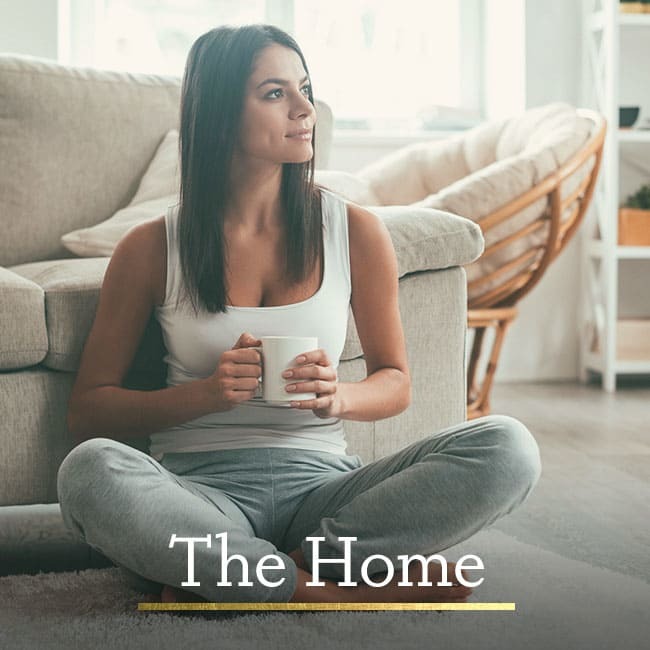 Sitting on top of a lush hillside in Hardin Valley, our one, two, and three bedroom homes have just what you need to live well and enjoy your life. 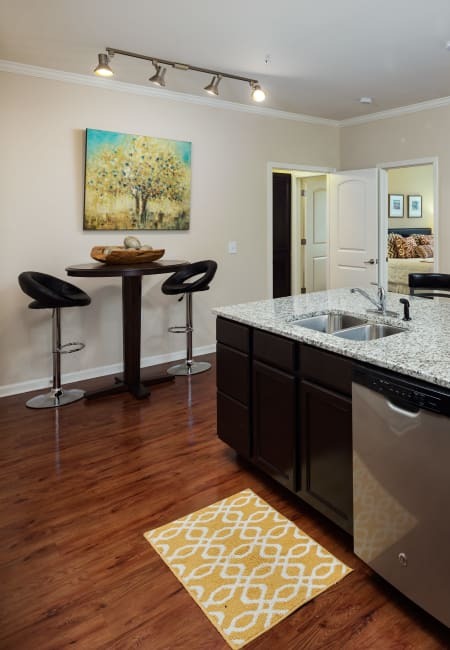 Imagine coming home to an apartment that checks everything off your wish list -- from granite countertops to a kitchen island, hardwood floors, and large windows to take in the natural light and surrounding mountainscape. 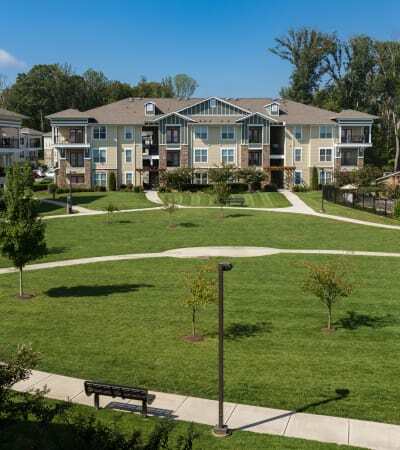 With local employers nearby and convenient to downtown Knoxville, you will have an easy commute to work or play. 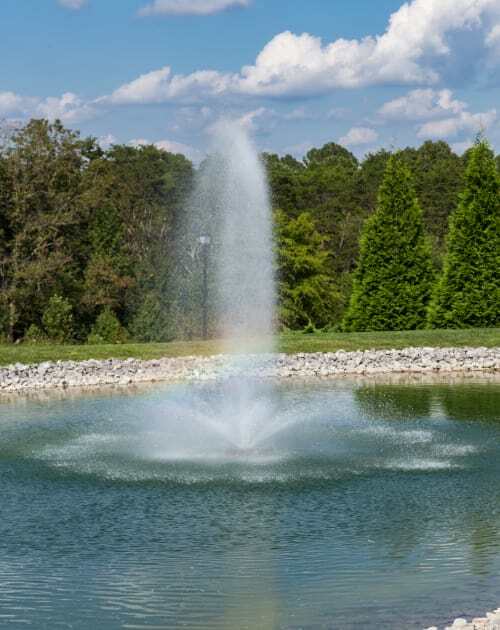 And when it comes to enjoying your downtime in the great outdoors, The Preserve at Hardin Valley shines. 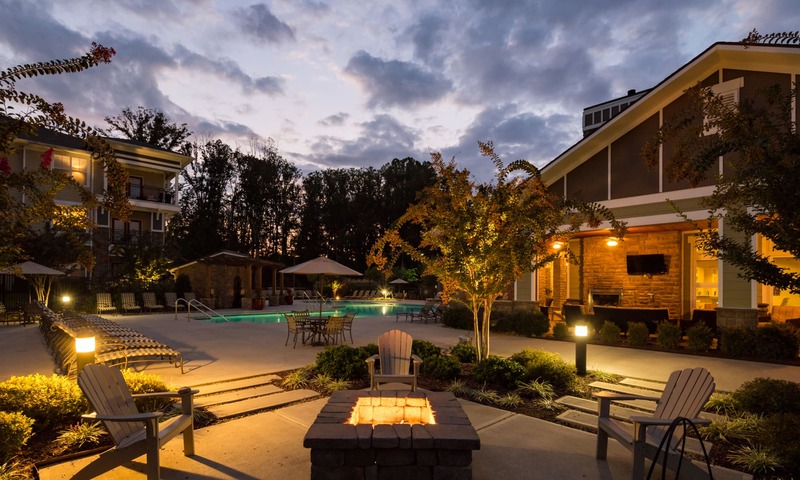 Wooded walking trails start right within the community, there are outdoor volleyball courts, fireside lounges, and a swimming pool that all invite you to stay outside and enjoy that Tennessee lifestyle. Spacious 1,2, & 3 bedroom homes. Close to everything Hardin Valley has to offer. 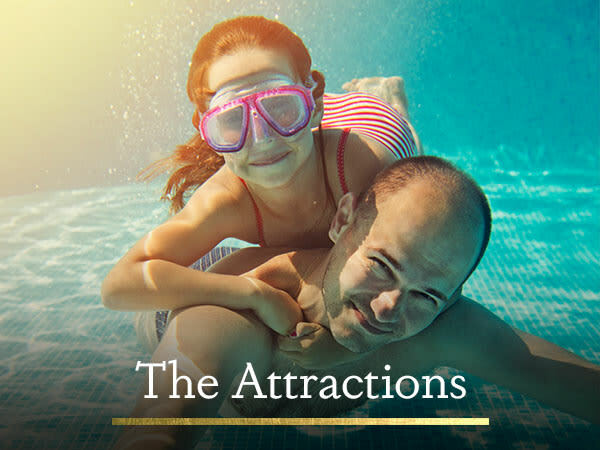 Be delighted by our luxury amenities. 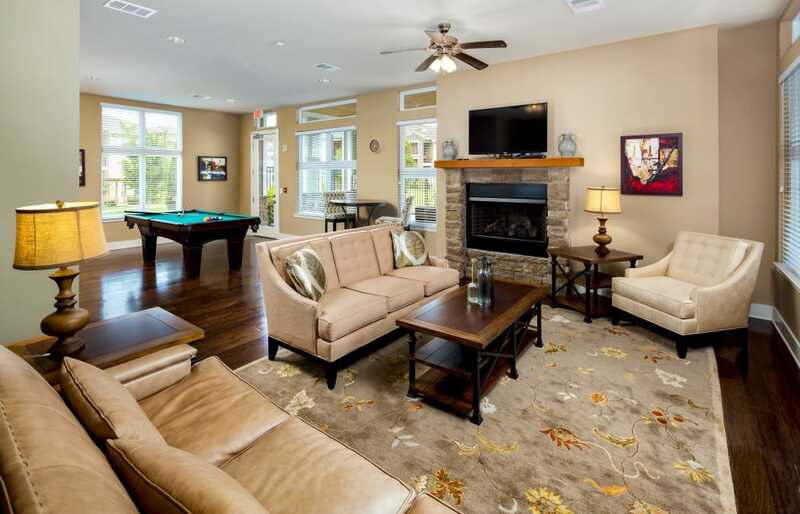 At The Preserve at Hardin Valley, you will have first-class amenities and features to use at your leisure. Enjoy access to our resident clubhouse, where you’ll find a cozy fireplace and available WiFi, or take a splash in our expansive swimming pool. Inside your home, you’ll find the same level of care and attention. Look forward to high ceilings, crown moldings and plenty of other thoughtful finishes that will make your house feel like a home. Hardin Valley, minutes from historic Oak Ridge, is a peaceful setting to call home. Replace your morning commute through the concrete jungle with the rolling green hills, old farm estates, and mature trees that are the backdrop of The Preserve at Hardin Valley. The best part of our location is that you don’t have to sacrifice quick access to downtown Knoxville for pastoral calm. You are a quick drive away from all that Knoxville has to offer. 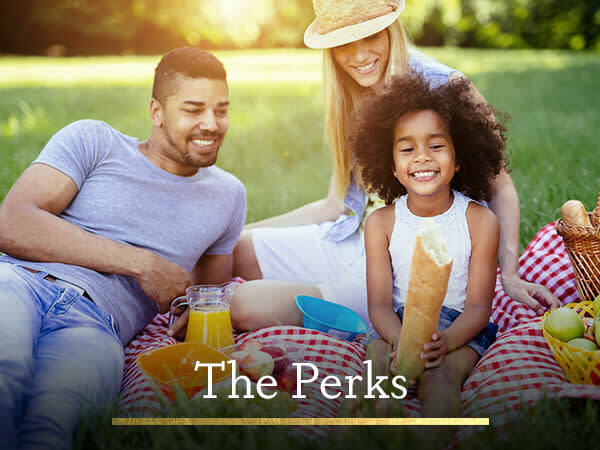 Between our prime location and luxury amenities, it’s hard to pass up the good life at The Preserve at Hardin Valley.